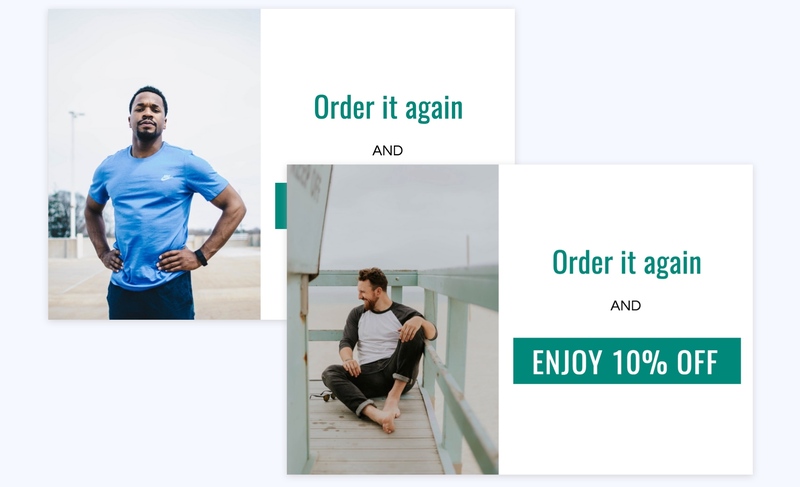 Mailjoy Pro provides even more powerful features to help you make the most of postcard marketing. These features make sending mail as personalized and smart as email marketing. 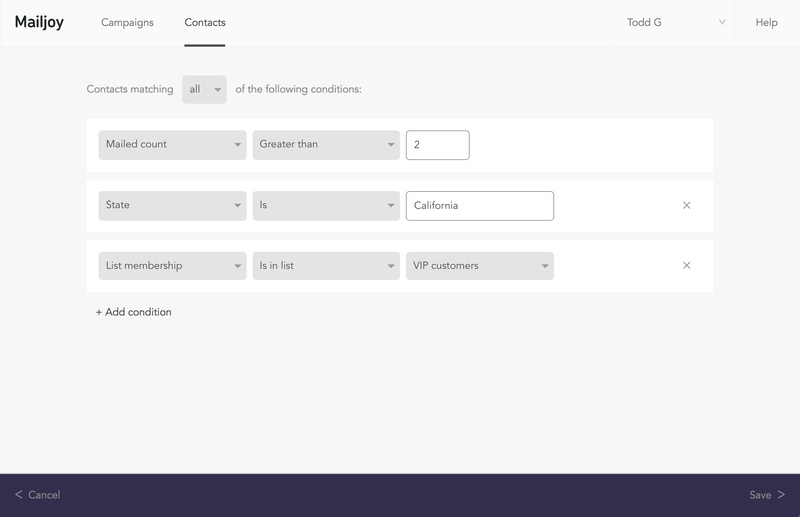 Use your contacts' data and mailing activity to automatically create segments that you can use in your campaigns. Create segments for recent birthdays, new customers, customers you haven't mailed in awhile, and even contacts in specific geographical areas. Make your postcards even more relevant by personalizing images for each recipient. 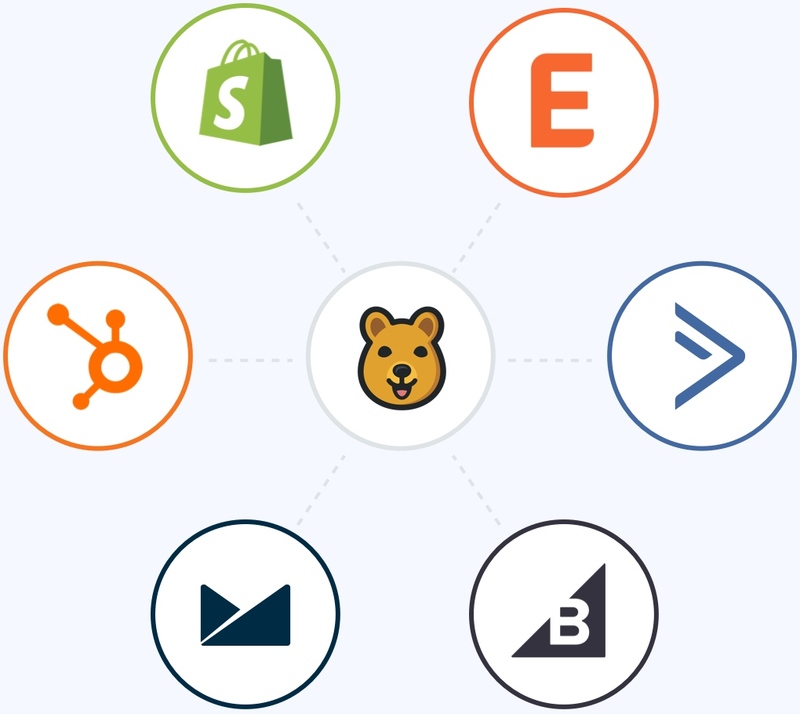 Mailjoy integrates with 750+ apps through Zapier so you can automate your workflow. 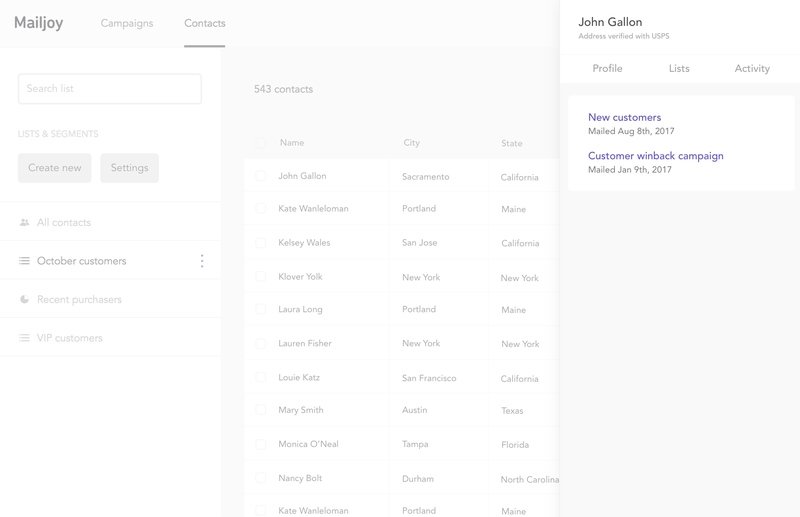 Sync contacts, build mailing lists, get notified for conversions, and more. 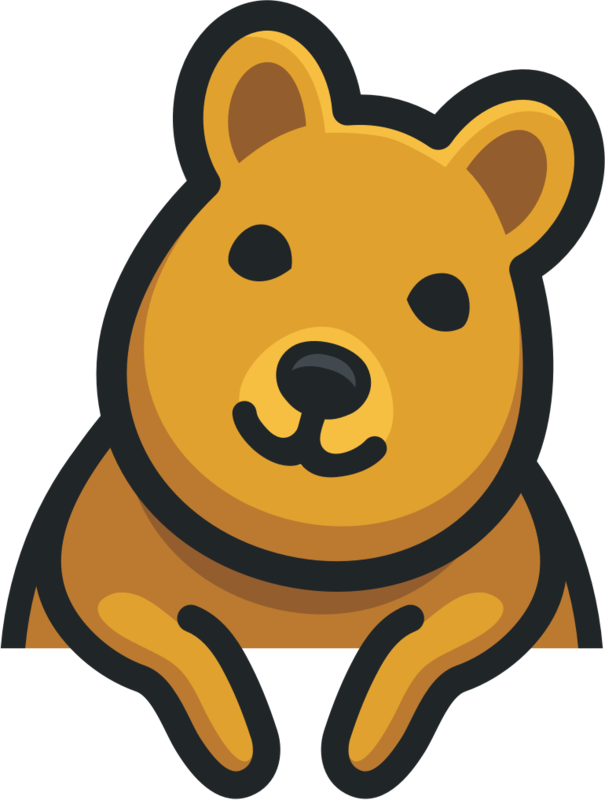 For developers, there's also a powerful API to integrate Mailjoy into your own tools and workflows. 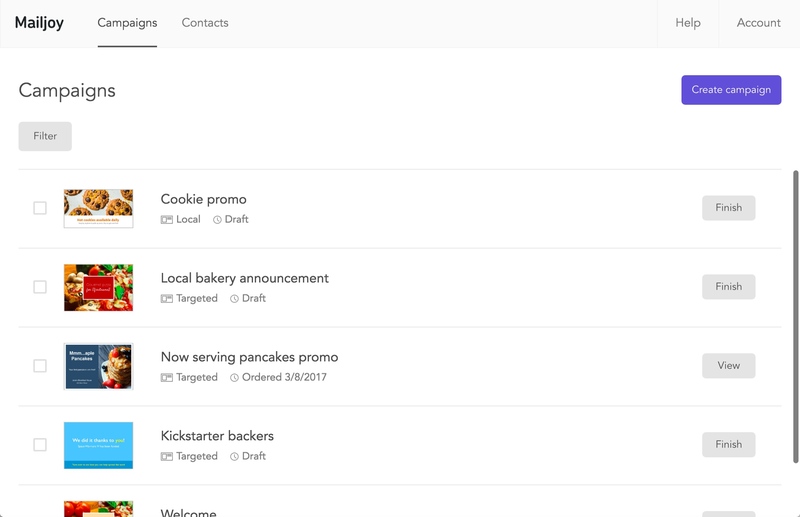 Manage all of your contacts and their addresses. Organize contacts into mailings lists and view a full mailing history for each one of them. 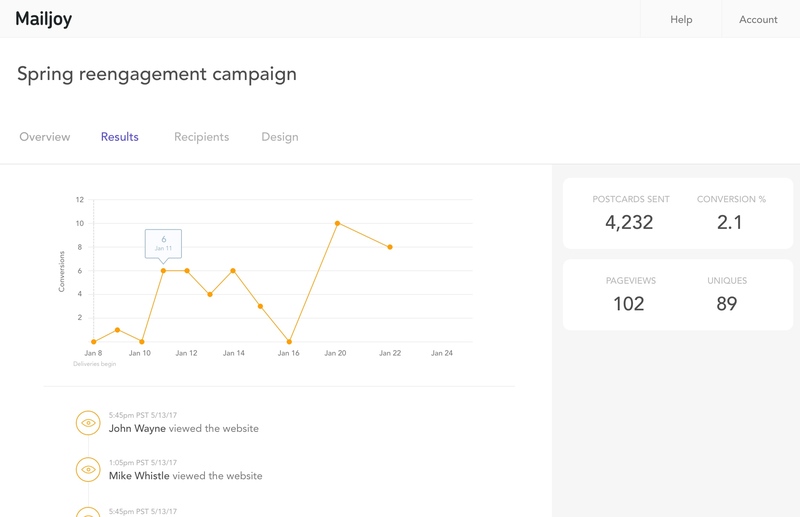 Mailjoy provides a single view of all mail campaigns you've sent. Share upcoming campaign designs with colleagues. Export all of your data at any time. Each month we'll deposit new postcard credits into your account for you to use in your campaigns. The larger the plan you select, the cheaper each postcard is. Unused postcard credits even roll over each month. Starting sending now. Upgrade to Pro at anytime.